Omaha, Neb. 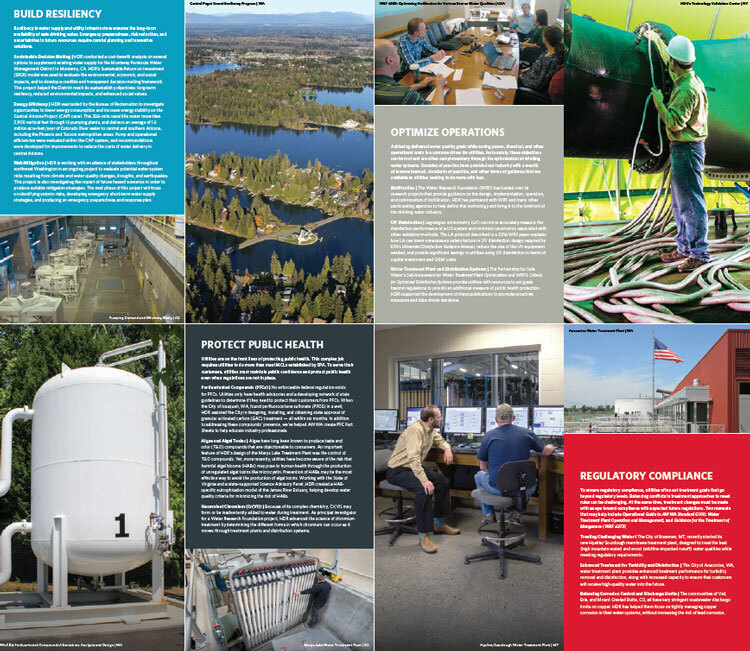 — The 15th edition of HDR’s popular Safe Drinking Water Act wall chart is now available. HDR has distributed more than 1.2 million of the poster-sized charts free to water utilities, schools and professionals around the world since introducing it 25 years ago. The chart provides an easy-to-use reference to drinking water regulations, including a detailed listing of contaminants and maximum contaminant levels, health effects, and monitoring requirements. The chart can be ordered on HDR’s SDWA page at https://www.hdrinc.com/insights/sdwa-regulations-wall-chart, which also links to other reference materials about water treatment and drinking water regulation. Visitors can also order wall charts for condition assessment and drinking water operations.